Belfast Pride is a community effort – we work hard to ensure that everyone can contribute to help us represent the best of the LGBT+ community in Belfast. It’s your festival and it’s time to play your part! 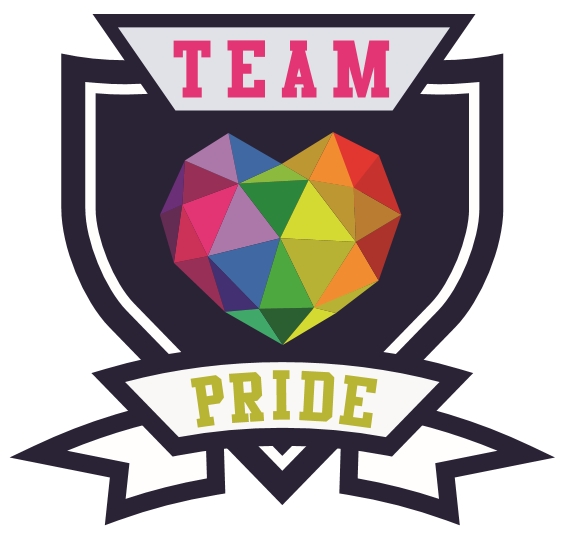 Team Pride members get involved for a whole variety of reasons: to make a stand for Equality, to give back to the community, to gain new skills and experience, to make new friends and everyone enjoys the experience of the festival from a unique perspective. You should be committed to making Belfast Pride the best it can be and be ready to do some work, Pride is built on action. We all want to help create the biggest, best and most inclusive celebration of the LGBT community in Belfast and we never lose sight of that. Rewarding – gain and develop valuable transferable skills and see your work help build the festival. A great team – we work hard to make everyone feel part of the Team and we want to make sure that Team Pride fully reflects the LGBT+ community in Belfast. If there is anything else that you could bring to Belfast Pride or that would be useful or relevant then just talk to us, it would be great to hear from you. To make sure that we can match you to the right role and give you the best possible volunteer experience, we ask you to tell us about yourself and your previous experience – Belfast Pride is important to our community and we take care to select the best people for the best roles. Belfast Pride features some major events including the events of Pride Day and many roles will involve a degree of responsibility in crowd management, keeping people safe and ensuring events go smoothly. It takes work to deliver Pride but it’s always a team effort. Take a role: We aim to match people to the right role and an application and selection process helps us do this. The range of roles means that we can build a really diverse team and there should be something to suit you and to help make Pride happen. Time : There will be a time commitment required, a commitment to Training and you will need to deliver set tasks as part of a role description. You should also be free to volunteer for Belfast Pride during Pride itself, including for the whole of Pride Day and at least one other main event, attend Belfast Pride Training and Team Briefings. When you apply for the Belfast Pride parade, we will ask for your consent to securely manage and process your data in line with our Data Protection Policy. Click Here to read the full policy.